Just when you thought Rovio couldn’t get any more out of its Angry Birds franchise, it’s announced today that it is to roll out a special version of its pig-smashing title in partnership with punk band Green Day, in what could be the start of a new marketing opportunity for the Finnish company. If you’re a Green Day fan, you really might have the Time of Your Life. Rovio says its Green Day collaboration is the first of its kind, but if we know the company like we think we do, it won’t be its last. 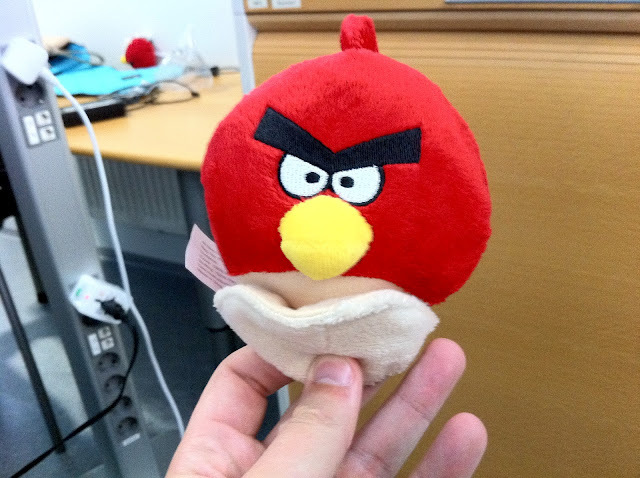 Is Rovio suffering from Burnout? Not quite yet, as there will almost surely be a large number of bands, artists and other celebrities who will line up to see themselves immortalised in an Angry Birds Friends episode. Of course, there will always be a Minority. The Green Day episode will launch “later this fall.” We’ll wake you up when September ends.